SUMITOMO MITSUI CARD CO. LTD. Recently news hit that a bunch of Malaysian students who were offered accommodation at a Japanese homestay had dirtied the shower area of the home AND vandalised it! This is a huge no-no for Japanese culture (or any culture, really) and they were immediately banned from the home, with the homeowner also banning ALL Malaysian travellers from staying at their homestay in the future. That is why it is a good wake up call for Singaporeans to follow cultural habits while travelling, especially in culturally sensitive destinations like Japan. 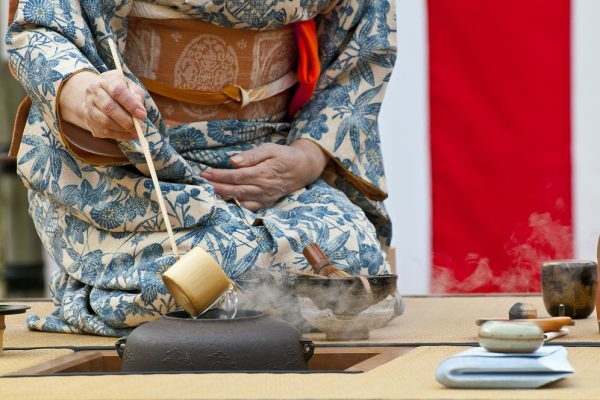 Here are some cultural habits to adopt while travelling in Japan. This is really similar to Singaporean Chinese culture in which number 4 is a bad omen, often meaning death. Number 4 is a very unlucky number and this is still widely practised in Japan. Avoid giving gifts to your Japanese friends in fours. If you think rush hour in Singapore on public transportation is bad, Japan’s major cities like Tokyo might open your eyes up to a reality that Singapore’s situation isn’t quite so bad. 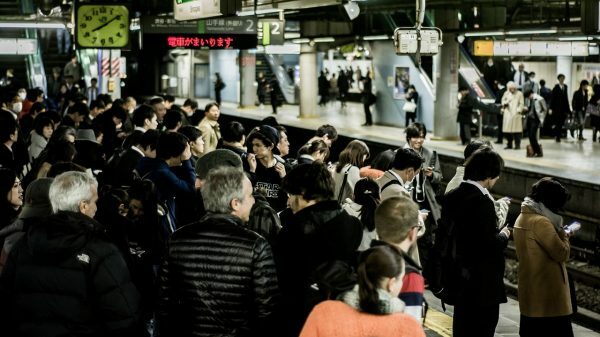 There are designated people hired by public transportation companies in Japan to push you into the trains to fit as many people as possible on the train – it is an efficient society, after all! 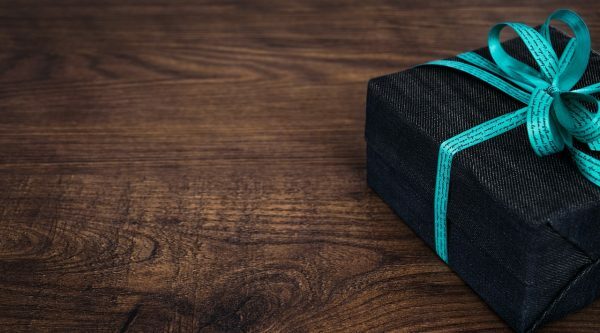 If you grew up in a largely traditional household, your mother will always fuss about before leaving the house, putting together a nice fruit basket or a token to give to their friends when meeting them. This is also practised in Japan. 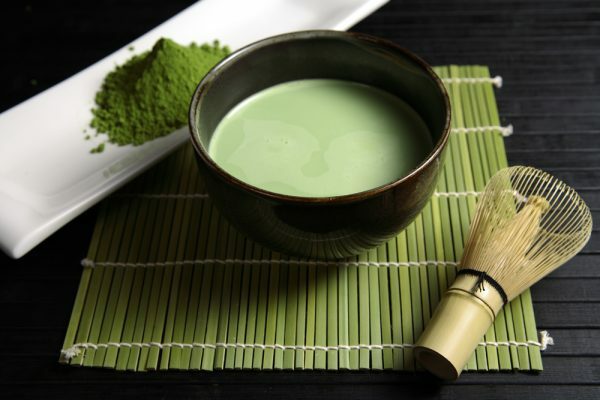 If you are visiting a friend’s home in Japan, it is expected and also polite, to bring a gift with you to offer to your friends upon arrival at their home. In Japan, presenting the gift and the way in which it is wrapped is as important, and sometimes more important, than the gift itself. Much like the total opposite of how your elders will tell you it is only respectful to pour tea for them at the dinner table once their cups are empty, you will be the one getting served here in Japan. Once you have poured tea for another person, it is customary to wait for someone else at the dinner table to pour tea for you instead of having to pour tea for yourself. While children in Singapore are often kept away in the presence of polite company because parents fear their guests will not like their bantering, they take centre stage in a Japanese family. Child rearing is an extremely important role, typically taken on by the mothers. So, be sure to remember that children are to be included all the time if you’re travelling with a Japanese family. Again, like us Singaporeans, the Japanese have a surname and a given name. The surname comes before the given name and often, it is polite to greet someone by their name with the “san” suffix (eg. Tetsuya-san). Greetings in Japan are formal and follow a ritual. If you are with friends who are meeting other friends, you must wait to be introduce rather than introducing yourself. And the right way of greeting someone in Japan, is of course, with a bow! Now that you’re ready to visit Japan and follow these cultural habits, start planning your holiday to Japan with Journey of Japan. This tourist information site has the latest in happenings and shopping discounts, the best accommodations sorted by prefecture, and even the newest restaurants. Be sure to download the mobile app into your phone before you arrive! Natalie is a senior financial journalist with a love for lifestyle writing. When she is not writing, she spends her time solo-travelling and tasting new foods from around the world.